When LED light bulbs were first introduced they were pretty unaffordable. With the evolution in technology and scientific developments, the prices of Sengled LED light bulbs have significantly dropped. You can now buy a Sengled LED light bulb for a price comparable to its CFL counterpart. Incandescent light bulbs are cheaper in the short run, but if you combine the other benefits of LED’s you wouldn’t want to take a chance with them. Speaking of benefits of LED light bulbs, they consume significantly lesser energy units than both their CFL and incandescent counterparts. Lower energy consumption means cheaper light bills. This also has a knock on effect on the environment. Since Sengled LED light bulbs are some of the most energy-efficient light bulbs currently being made, they also benefit the environment. Lower energy needs equal lower energy production. One of the most distinguishing features of Sengled LED light bulbs are that they can be programmed to do a number of things. Changing colors or the brightness of the light bulb seems to be one of the most popular features that LED light bulbs to have. If you think back to any music festival you cannot imagine a stage without programmable LED Light bulbs in the background providing you with an unreal experience that you can lose yourself in. Another reason why you should definitely replace your existing light bulbs with Sengled LED light bulbs is that of the long life they provide. This can be considered as another cost-saving benefit of LED light bulbs. Normal incandescent light bulbs will last you approximately 5000 to 6000 hours, a CFL bulb may last up to 8000 hours. On the other hand, a Sengled LED light bulb normally has a life of over 10,000 hours. The Sengled Lifetime is one such bulb that comes attached with a LED screen on its case. It displays how many hours the bulb has been in use for. 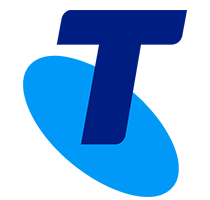 While you may not think too much of it, it does become quite a conversation starter at benefits. 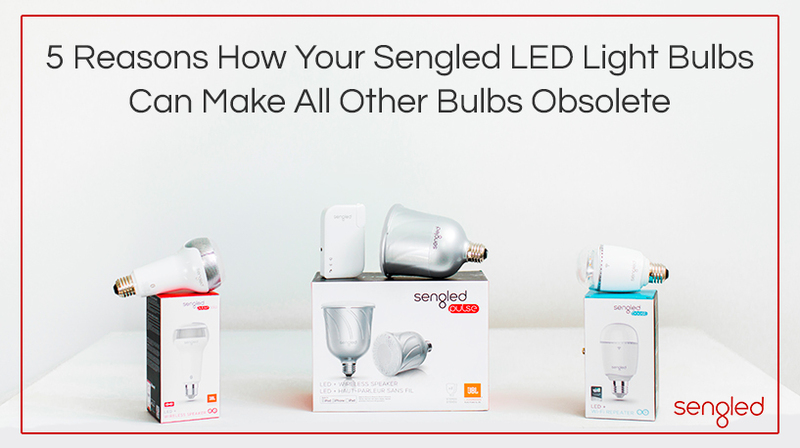 The biggest benefit that Sengled LED light bulbs to have over its competitors is that these LED lights are more than just light bulbs. They’re also your home entertainment system. Sengled Pulse is a LED bulb with speakers built into its casing which can play high-quality music via Bluetooth. The LED lights can also be your security system. The Sengled Snap, for instance, has an HD security camera built into its casing which can add high-quality surveillance measures to your property. No other type of light bulb can give you all these extra benefits. If you’re looking to replace your existing house lights or constructing a new home LED light bulbs will be your best choice. In a few years, they’ll have made all other types of light bulbs obsolete anyway. If you want the latest in lighting tech you have to consider switching to Sengled LED home lighting systems.